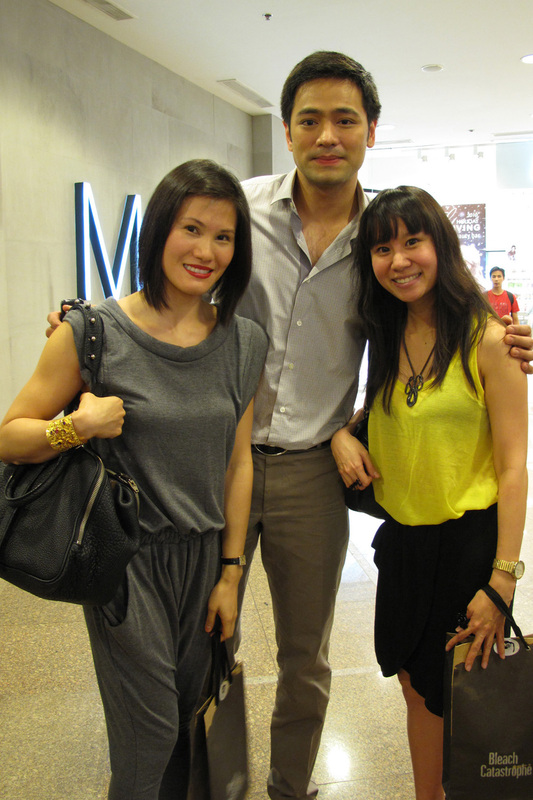 I attended the 2nd collection launch of Heather Miss Grey for Bleach Catastrophe last Friday. I super love the collection. I got myself a pink tank & a grey oversized dress. 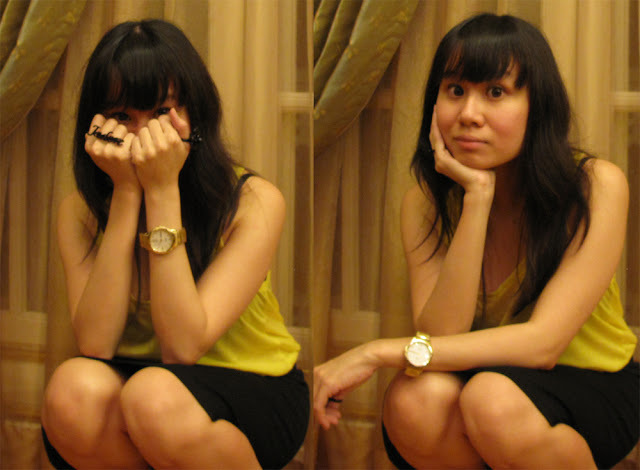 Took photos of fashionable people too! FFT! Love how fashionable these guys are!!! Mr. King of Shoes... Dennis Robles. His shoe collection is to die for! Garovs & Mich hiding behind me. Hahaha. They say they don't want to stand beside me 'coz they'd look fat beside me. The ever so fasyon Jujiin Samonte! I love love this guy's fashion sense! Idol!!! 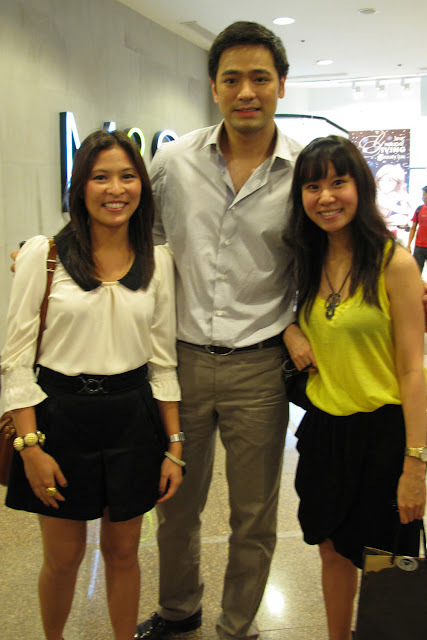 Posing with Hayden Kho (part 2)! 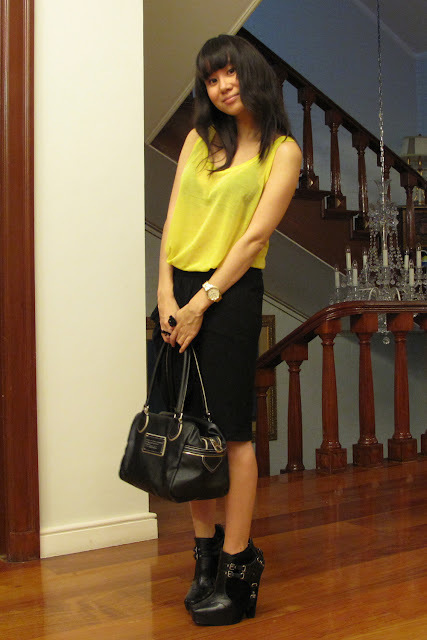 Now time for my outfit post! I decided to wear something comfy coz I was already running late. 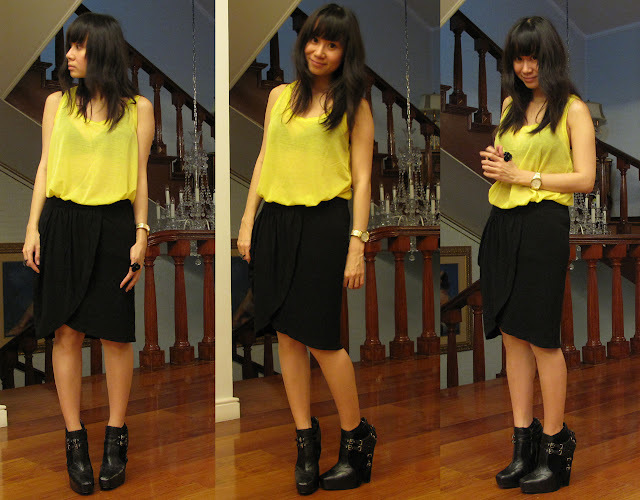 Paired my draped black skirt with a bright yellow tank & platform shoes. i really love your top, Lloyda! :) you look cute! yellow and black = perfect. I missed the event coz i was at the R2R Aranaz event. Looking great dear! xoxo! you need a better camera darling and your framing is off. Looks like a very cute shop that I could spend lots of time (and money) in! you guys are so cute!!! love the tulip skirt! Awww! Thanks for blogging the video! @tea for two: i know! i super love every single thing!!! @cole: yeah. karl mentioned nga. sayang!!! @karl: yes! it was nice seeing you again and a part of FFT! i love you guys! hope i'll get invited to more events so i can hang out with you guys again!